Hey Rebels! Today we chat with Tonya Dalton. 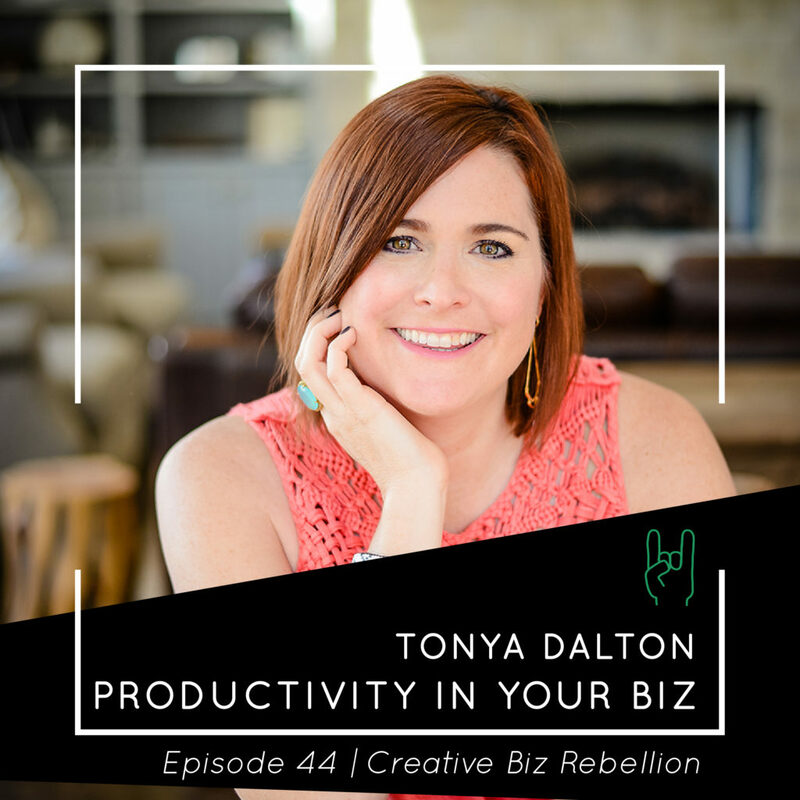 Tonya Dalton is a productivity expert who started her first business in 2009 working out of her dining room juggling two small kids. By 2011, she had grown the business to the point where her husband could leave corporate America and come work with her. By combining her entrepreneurial spirit with his MBA and marketing experience, they were able to grow a small niche business quickly into something that could support their family. The company continued to flourish, but something was missing. In the summer of 2014 she closed up shop to follow her true passion of starting inkWELL Press – a company centered around productivity tools and training. inkWELL Press launched in November of 2014 and has been able to rapidly grow its online presence and expand into a national retail partnership thanks to a commitment to quality, focused marketing efforts and fiercely loyal fans. Recently Tonya launched her podcast, Productivity Paradox, which debuted at #12 in iTunes in the Business category and surpassed 100,000 downloads in the first few months. Tonya believes that too many women feel overwhelmed with all that they have to do each day, and many times their own dreams get pushed aside – she helps women use productivity to pursue their big goals and end each day feeling satisfied and successful.